It’s hard to believe Nintendo Switch has been out for two full months already–time flies. I’ve been playing my Switch pretty regularly, and I’m happy with my purchase. The core selling points of the console–playing on the TV and quickly switching to portable mode–still feels as neat now as it did the day I got it. 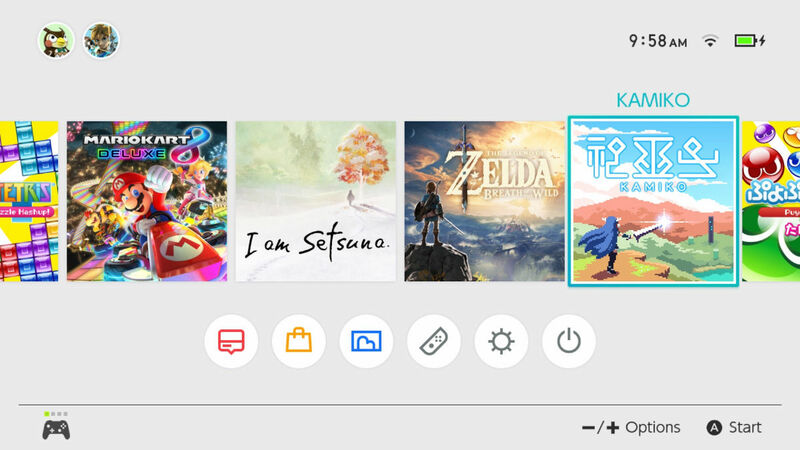 Playing with friends by sharing the Joy-Con is something genuinely unique to the system. It’s easy to bring it somewhere, set it up, and share the game. Each Joy-Con being able to be used as a controller is great design. The hardware has held up well, with no major issues so far. 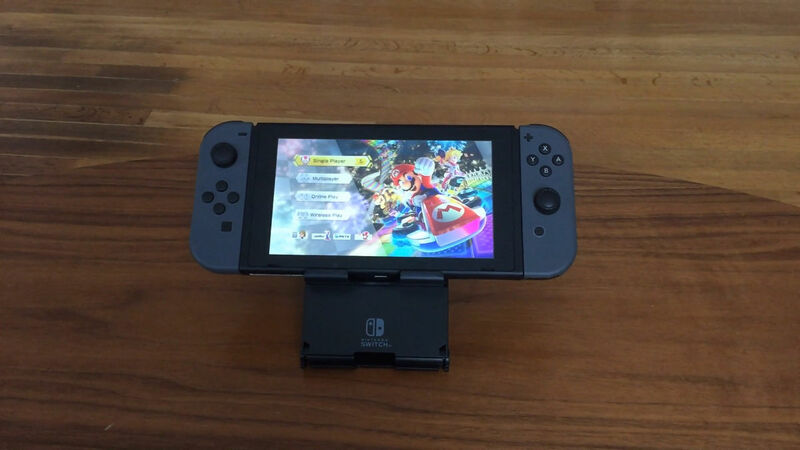 The left Joy-Con reception issue hasn’t been that big of an issue, and I’ve managed to avoid the dock scratching by putting a sleeve over the dock. The Pro Controller is very comfortable and worth purchasing. It feels solid, and it controls well. It’s especially nice for Breath of the Wild and Mario Kart. When the initial battery spec of the console was announced, ranging from about 2.5 to 6 hours based on the intensity of the game, folks seemed to feel that was too short. While it may be a bit short for longer trips without power access, the battery has been totally fine when lounging around town and during shorter play sessions in tabletop mode. Of course, a longer battery life would be welcome, but it hasn’t been a problem. My only qualm with the console is that the wi-fi signal seems pretty weak. When sitting next to my router, it only shows 2 bars of strength. Something about that seems strange to me. While playing Mario Kart 8 Deluxe and Puyo Puyo Tetris online, I’ve had the console drop the connection a handful of times. I’m not sure if that was my fault or someone else’s though. The OS has continued to stay out of the way, which is what I want from an OS. It’s speedy and sufficient. There still hasn’t been any word on additional functionality though–like save transfers and the online service. I’m eager to see what’s planned for it, especially in regards to the Virtual Console. 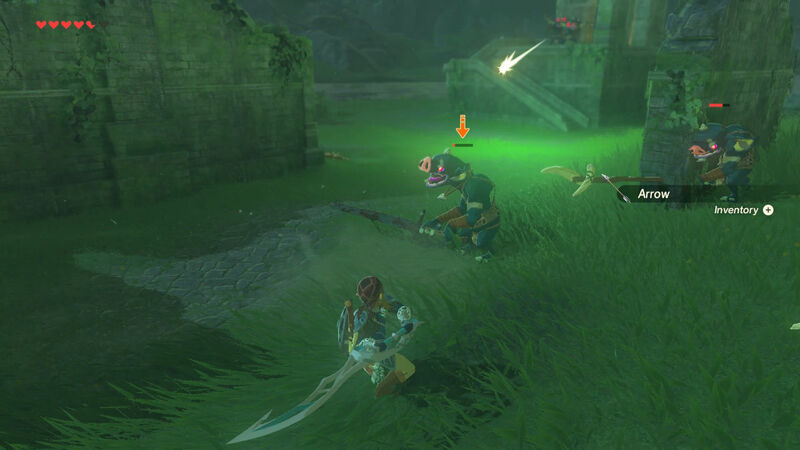 The poster child of the console, Breath of the Wild deserves the intense praise that it has been receiving. It’s one of those special games that comes along every decade or so, and it’s a gem. Every great console needs a solid puzzle game. 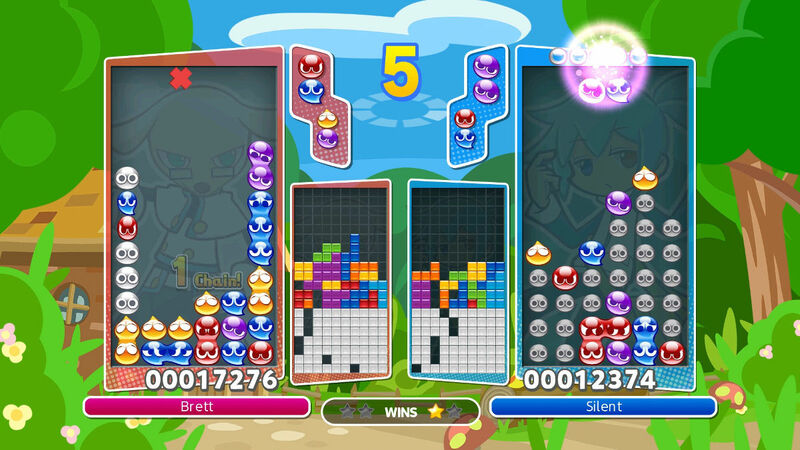 Puyo Puyo Tetris is that for Switch, and it just happens to include two good versions of two of the best puzzle games–Tetris and Puyo Puyo. 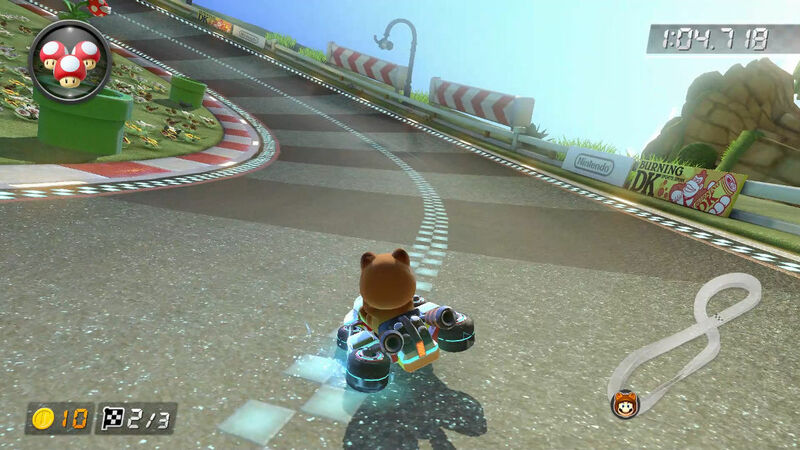 A better version of the already incredible Mario Kart 8, Mario Kart 8 Deluxe is worth revisiting even if you’ve already spent dozens of hours on the tracks. 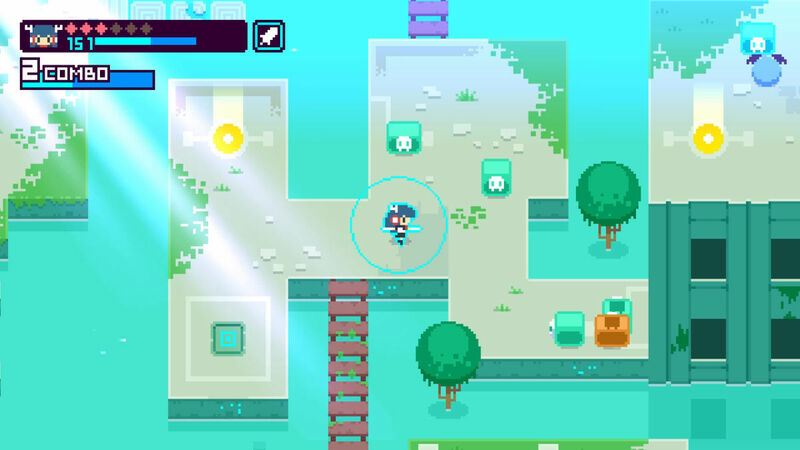 A neat little run-based indie action game with pretty pixel art, Kamiko is worth checking out for $5. 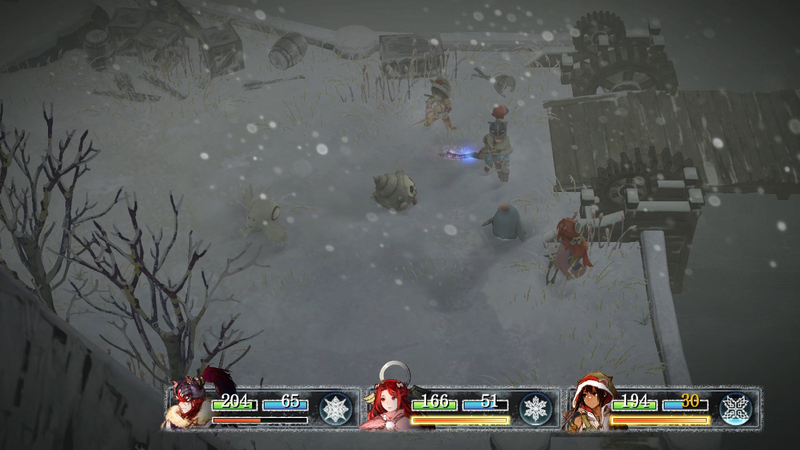 While I am Setsuna may not be one of the all time greats, it is a well made JRPG that is a good fit for Switch. Disgaea 5 Complete – I haven’t played a Disgaea game since 3, so I’m looking forward to plotting out my plan in this wacky strategy game. Wargroove – Wargroove looks to be a heavily Advance Wars inspired strategy game, and that’s right up my alley. Stardew Valley – Everything about Stardew Valley looks like it is something I’d love, from the slower pace of it to the pixel art, and I’m looking forward to finally playing it on Switch. Super Mario Odyssey – It’s a legit new 3D Mario game, what’s not to be excited about? Xenoblade 2 – The game I’m most excited for is Xenoblade 2. I enjoyed the first game and X a bunch, and I’m ready to dig into a big JRPG on Switch. If you’re wondering where Splatoon 2 and Arms are, well, I’m not sure they’re for me. Splatoon 2’s Global Testfire demo made me feel motion sick while playing, and I’m not entirely sold on Arms yet–I’ll wait and see. I honestly think it’s worth buying a Switch if any of the games that are already out look good and if you can find one. There are already a number of great games, and those on the horizon look promising. It’s a unique game console, and I think Nintendo, indies, and the third party developers are going to continue to deliver. Nintendo Switch is off to a solid start, and I’m excited to see what the rest of 2017 brings for it.